A day after TCS voted out its former chairman Cyrus Mistry from the board, the latter issued a statement saying he will continue to flag governance issues within the Tata Group. According to media reports, Mistrys own 18.5% in Tata Sons and also about 1.14 crore shares (0.6%) of TCS which has a market capitalisation of Rs 4.35 lakh crore. 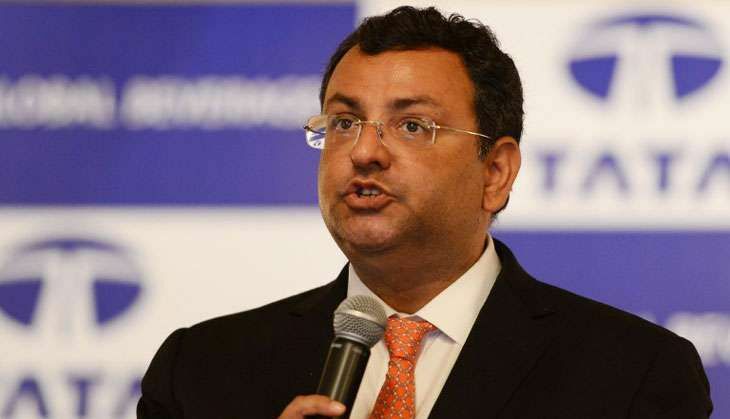 Mistry's letter submitted to TCS shareholders read: "Will continue to strive and work at various forums to be the voice for change in the Tata Group, its governance" and will work towards protection of stakeholders' rights. He said polls at shareholder meetings "are not a reflection of clamour for office or retribution for the breakdown in the rule of law in the Tata Group in recent weeks". However, Mistry acknowledged the shareholders and thanked them for their support at TCS' EGM at which non-promoter shareholders, voted in favour of Mistry, according to the company's filing with NSE. Of small shareholders, 78% backed Mistry and the rest supported the Tatas. Mistry's statement on Wednesday said, "The outcome at TCS has only made my resolve to save the heritage of the Tata Group stronger, and I will continue to work on the crying need for governance reform." In Wednesday's weak market, TCS's stock price closed marginally higher at Rs 2,208.